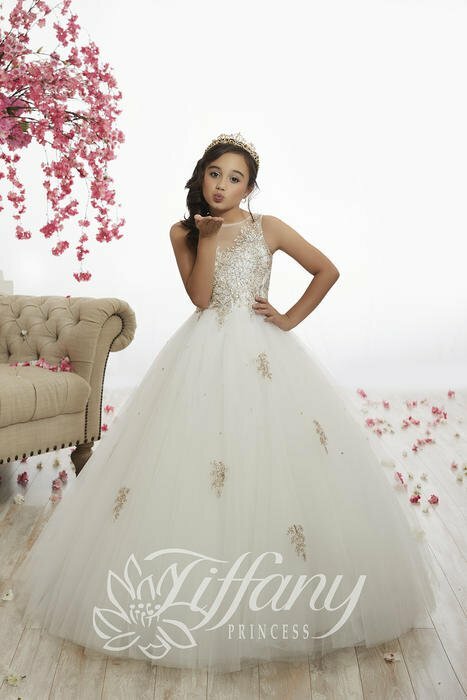 Tiffany Designs presents spectacular, sophisticated designs for prom, homecoming, or any special occasion. 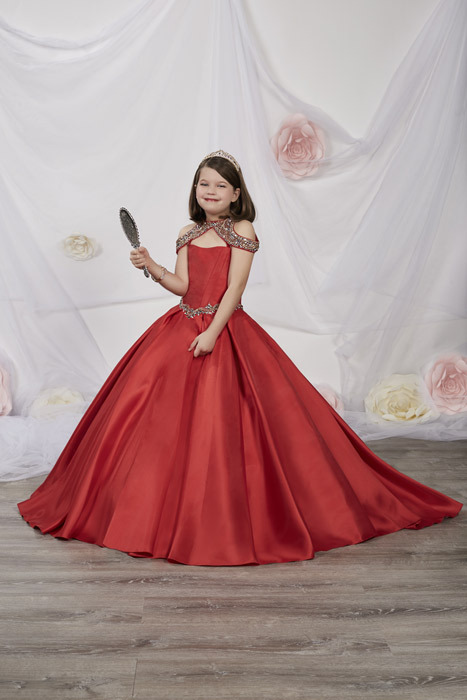 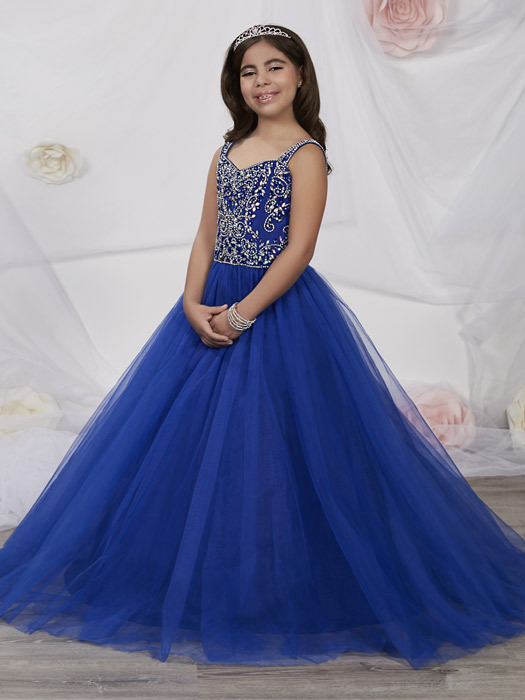 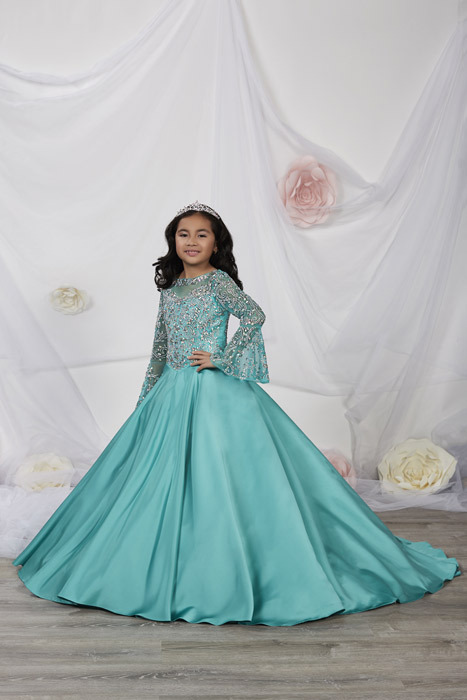 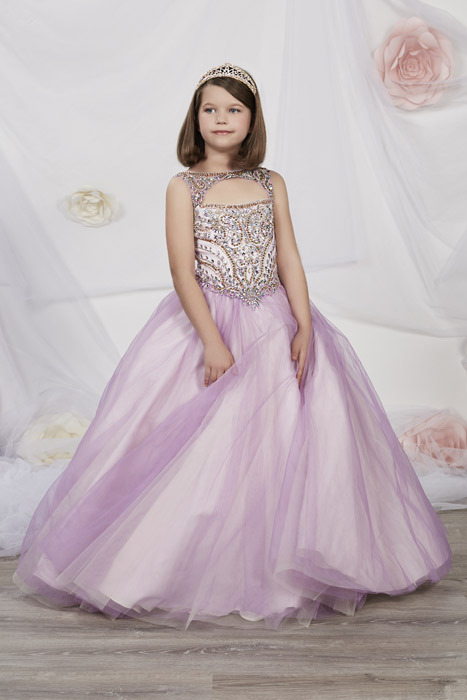 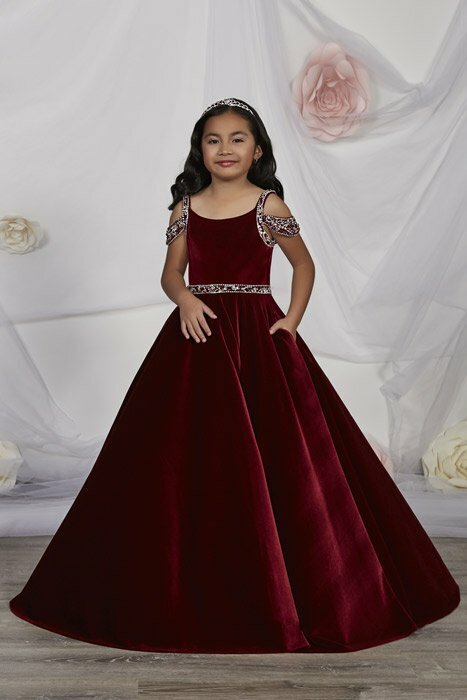 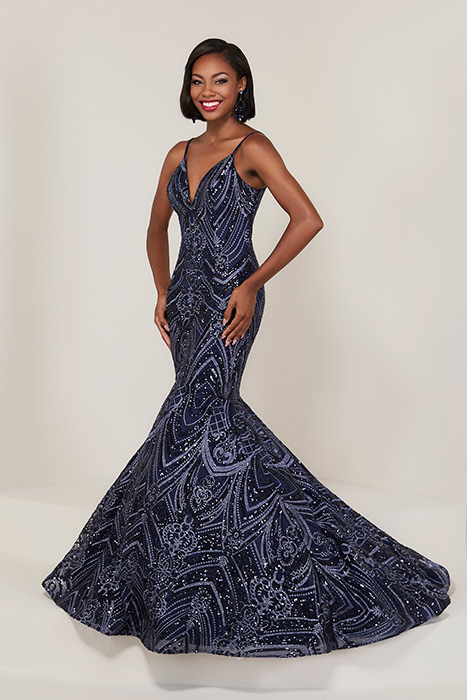 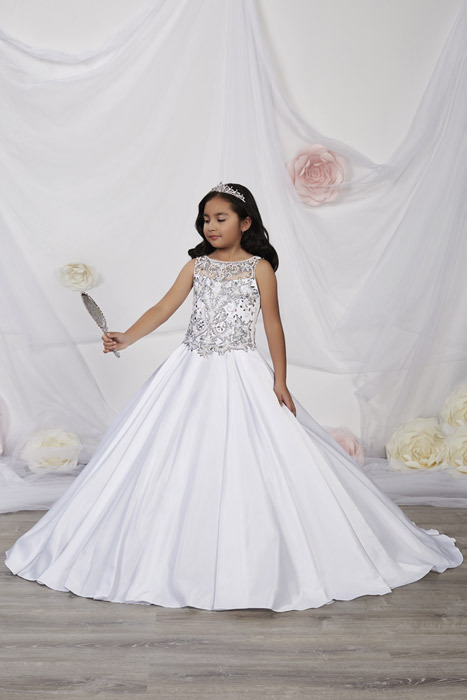 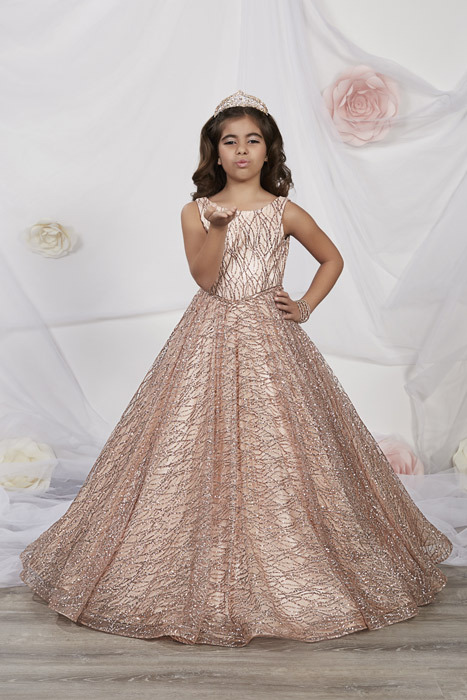 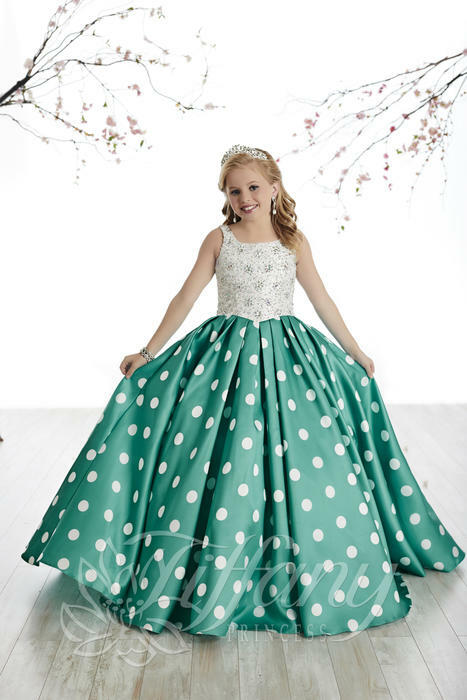 Dresses created by the Tiffany Designs label feature various silhouettes from an exquisite mermaid, elegant ball gown to a show-stopping fit and flare with stunning detail at and affordable price. 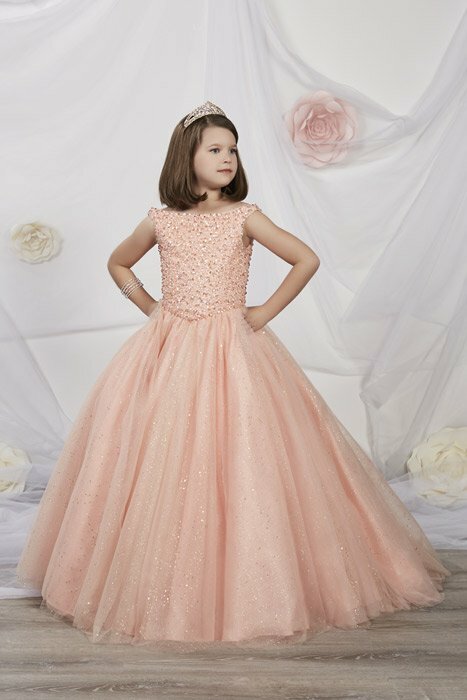 Gowns shown below may not be in stock in our salon. 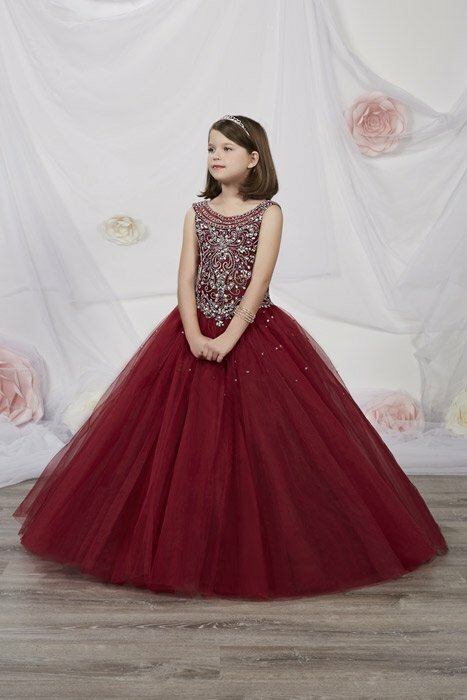 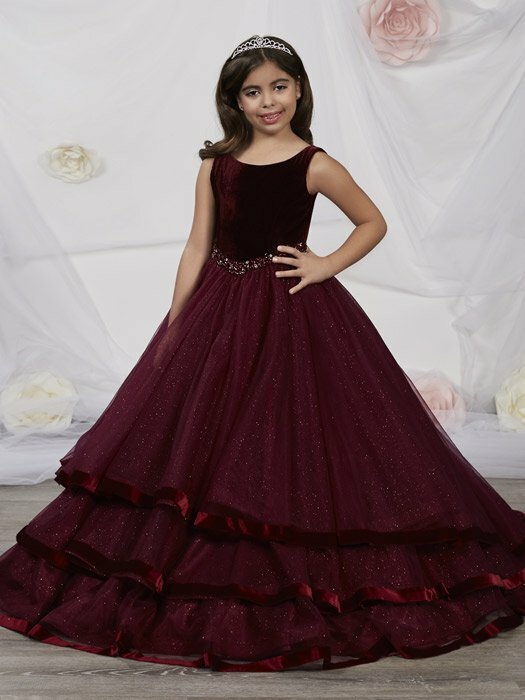 Although these gowns and dresses may be purchased online, the images shown below are for reference only and do not necessarily reflect what is available in our salon.